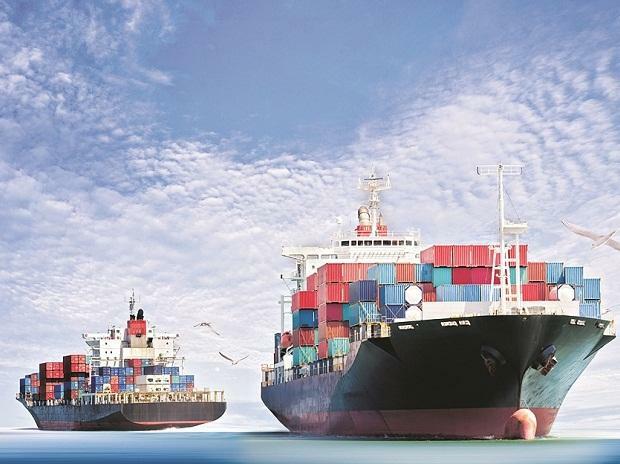 Safeguarding the shores and promoting India-Asean trade along the sea route would be the theme for the country’s maiden ‘Regional Maritime-Safety Conference’ in Mumbai on February 19 and 20. The inaugural edition is being organised by the National Maritime Foundation (NMF) in coordination with the Ministry of Shipping and the Ministry of External Affairs. A shipping ministry official said that India wants to safeguard its territory from its formidable neighbours and therefore safety and security of the shores is of paramount importance to the country. “Besides, we want to develop our ports and port infrastructure to facilitate greater trade via the sea route,” the official added. Like India, several nations from East and Southeast Asia, too, are in the process of rolling out ambitious plans for accelerated economic development. All of this have significant maritime implications, according to a concept paper on the maritime safety conference. The volume of maritime traffic to be found within the India-ASEAN sub-region is already very dense. For instance, the Straits of Malacca-and-Singapore alone account for about 90,000 ship movements every year. And, a security beef up could help in boosting trade and martime connectivity. The UNCTAD’s ‘2017 Review Report’ confirms that global merchandise trade conducted via the seas has been on the rise since 1975. Today, over 80 per cent of global trade by volume and 70 per cent by value is conducted via the maritime space. In the Indian context, 95 per cent of trade by volume and 77 per cent by value flows on the sea. Maritime transport provides unparalleled cost effectiveness, which is why it is the preferred choice for transportation of bulk commodities such as oil and coal, among others. A research report by the American Geophysical Union, published in the magazine ‘Science’, noted that maritime traffic increased four-fold over the past 20 years. Using satellite data to estimate the number of vessels transiting the oceans annually, it states that between the years 1992 and 2012, the number of ships traversing the oceans has grown by 60 per cent. Of particular interest is the study’s assertion that during the same period, ship-traffic along the Indian Ocean grew by more than 300 per cent. This is also the period when piracy increased in the region (initially off the Straits of Malacca, and subsequently, off the coast of Somalia). Despite the immense spurt in piracy, the growth of maritime traffic continues unabated.